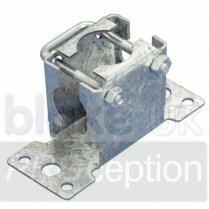 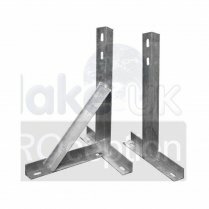 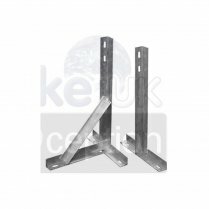 T & K brackets are made from 40x40x3 mm rugged angle steel with brace straps constructed fof 30x30x3 mm rugged angle steel for heavy duty use. 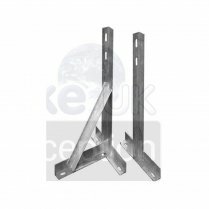 The 36" T&K has additional brace straps fitted. Designs allow fexible installation spacing. 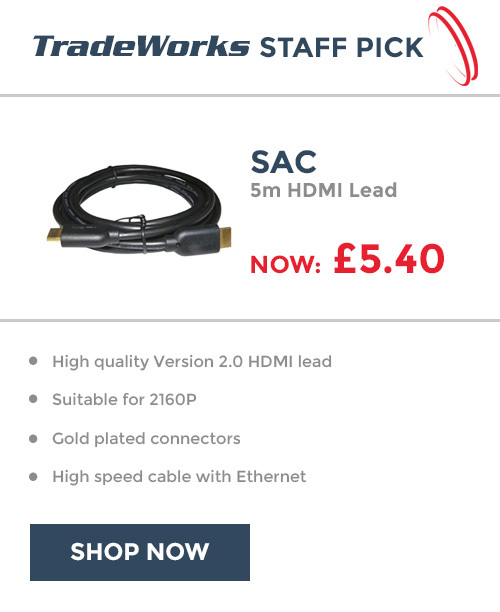 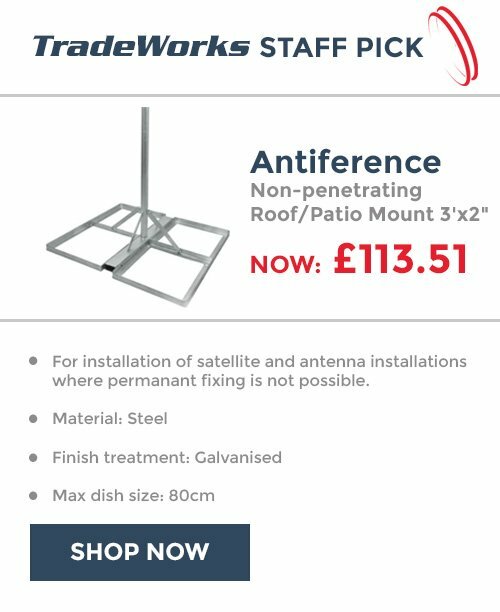 Heavy duty range, ideal for large satellite installations.